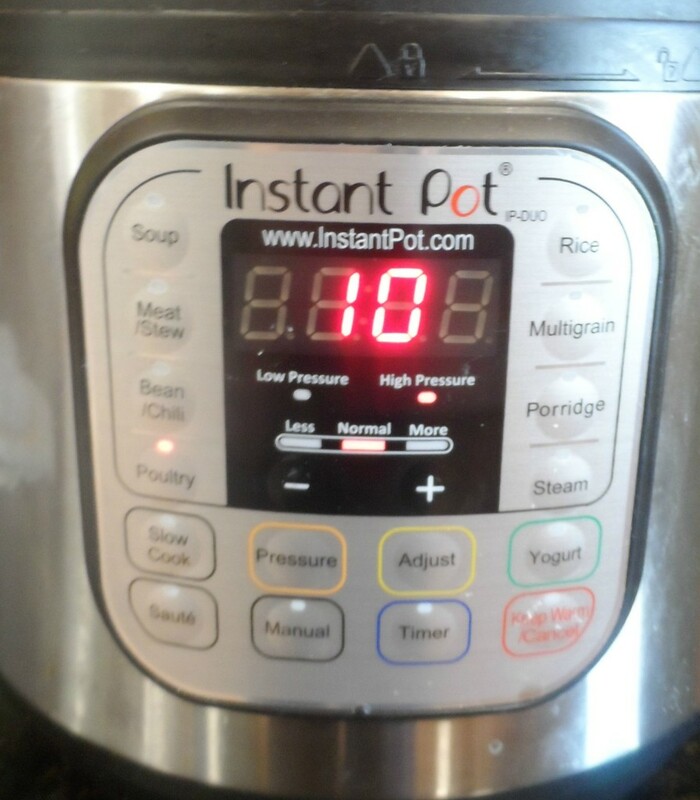 I have been raving about how much I love my Instant Pot. Seriously, if I could only keep one of my kitchen gadgets (and I have a lot) I would choose my electric pressure cooker AKA my Instant Pot. I cook dry beans to perfection in 55 minutes, a whole chicken in 20, a whole frozen chicken in 40 minutes but what I use it for most is cooking up a few frozen boneless chicken breasts for a quick, easy, and delicious dinner in 10 (yes TEN!) minutes. 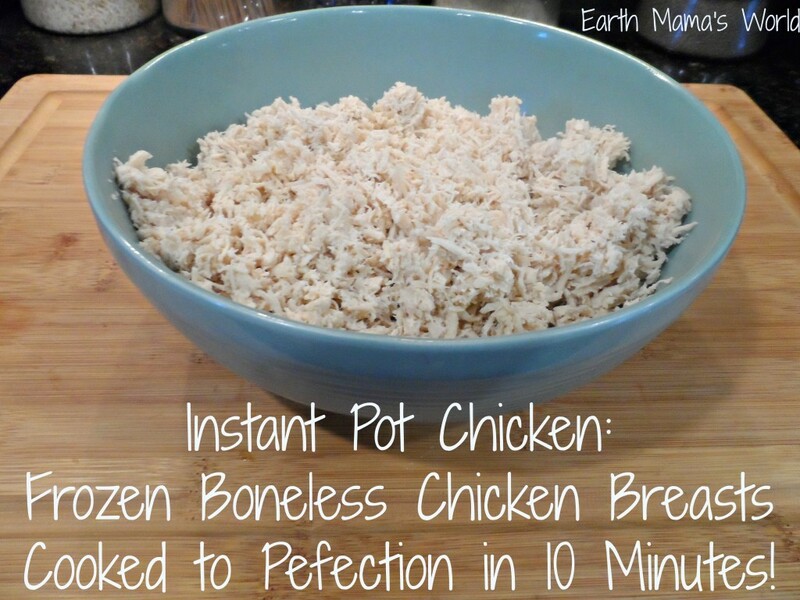 Yes, you can totally cook frozen chicken breasts in 10 minutes using an Instant Pot! When I first received my Instant Pot (thank you mom!) I was intimidated and unsure as to how to use it. The manual that came with it fell a bit short when giving cooking times, often I would follow the times that it provided and would end up with an under or overcooked dinner…no fun. I found the magic number for cooking boneless, skinless chicken breasts in the Instant Pot and it is 10. All you need to do is throw your frozen chicken breasts in your Instant Pot with about a cup of water (I’ll talk seasoning the chicken in a minute). Set the cooker to poultry (or manual) for ten minutes. Once the time is up you can either let it release pressure naturally or do a quick release, it makes no difference. 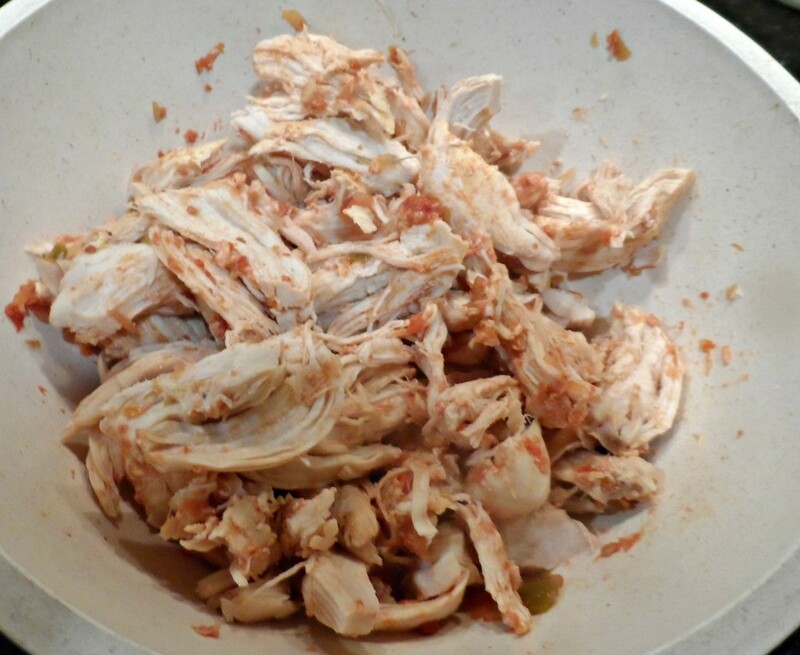 Remove the chicken and you are able to easily pull it apart with a fork or a food processor. You can use this shredded chicken in so many recipes or freeze for later use. barbeque sauce (1/2 cup water, 1 cup barbeque sauce) This is great shredded and served on a bun. Teriyaki sauce (1/2 cup water, 1 cup teriyaki sauce) I enjoy adding steamed broccoli at the end, mixing in the sauce and serving over brown rice. Salsa (1/2 cup water, 1 cup salsa) This is a very easy way to make taco or quesadilla meat! Honey Dijon (1/2 cup water, 1/2 cup mustard, 1/2 cup honey) My kids love this served with quinoa and asparagus. These are just a few easy and delicious ways to season chicken for cooking in an electric pressure cooker, or Instant Pot. If you want a step by step on how to do this here you go! 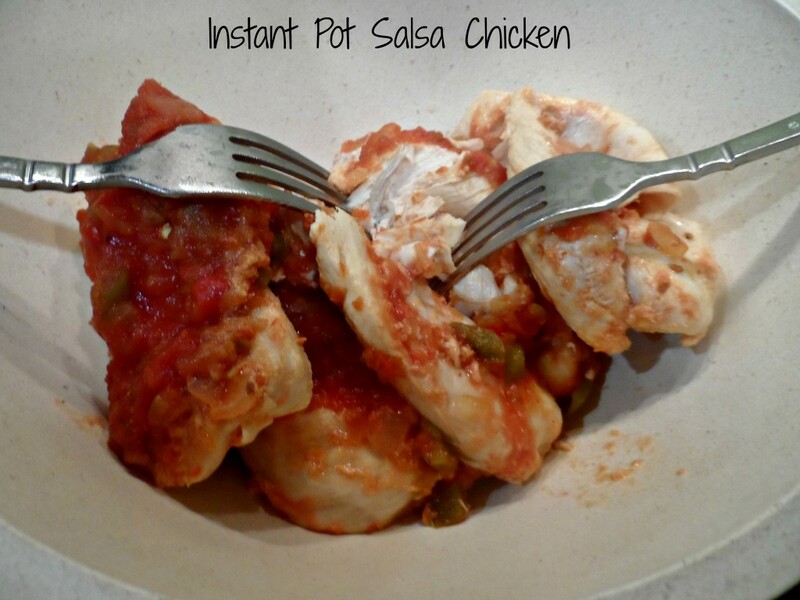 Salsa chicken in the Instant Pot is a favorite of everyone in our family. 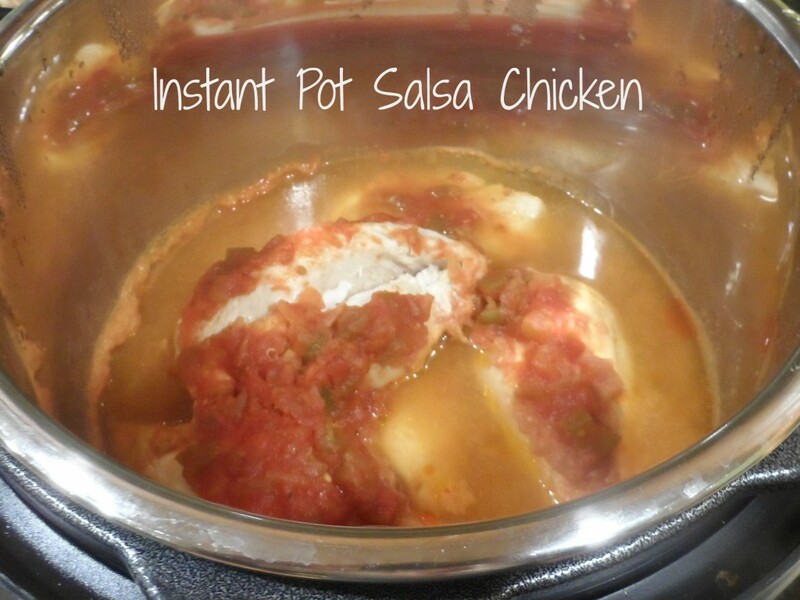 I use this chicken for tacos, quesadillas, spanish chicken casserole…you name it! 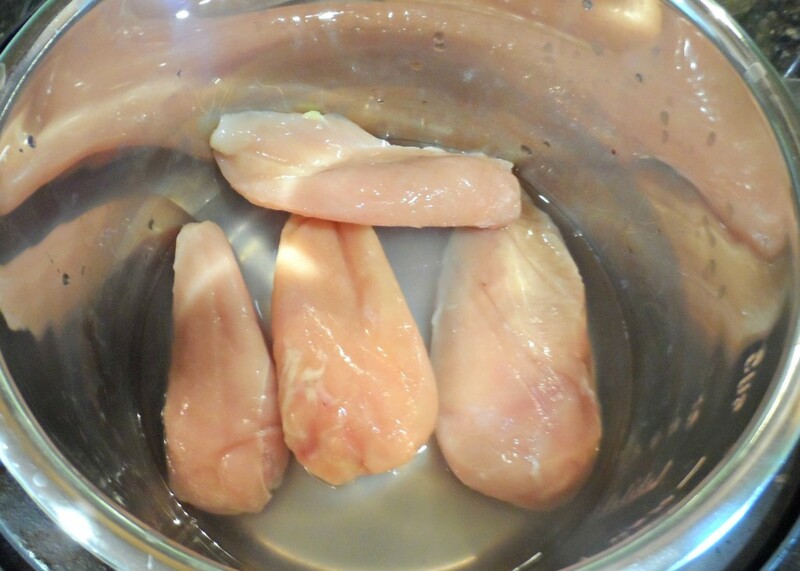 Put your frozen chicken breasts in your pressure cooker and top with sauce and water. Cook for 10 minutes (5 if not frozen) then allow for the pressure to release naturally or do a quick release, it doesn’t matter. Transfer chicken to a bowl. You can use a spoon to add some of the sauce to the chicken if you desire. I use a fork to pull the chicken apart, it is super easy! There you have it, salsa chicken or whatever kind of chicken that you decided to make. 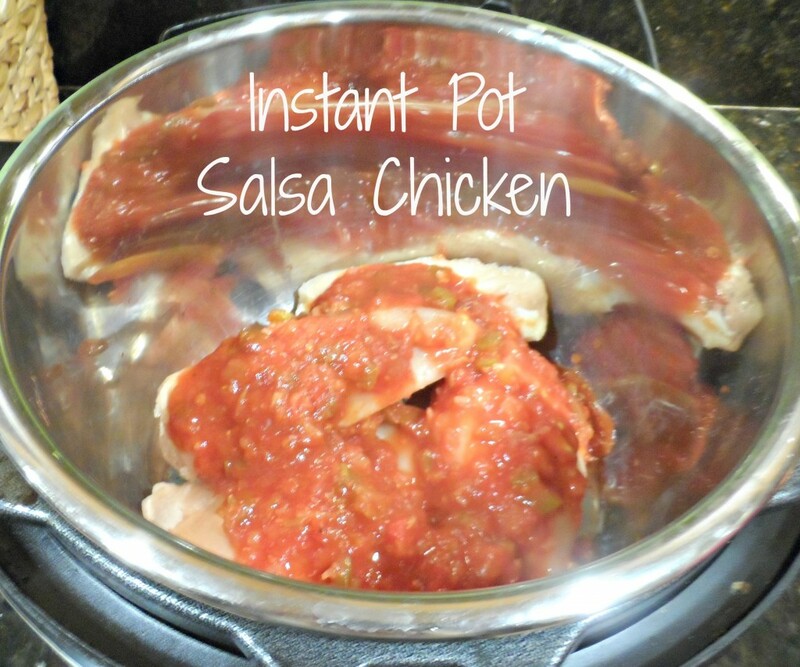 I seriously love my Instant Pot, it helps me serve healthy dinners fast! Oh, absolutely! I cook roast in it probably once a month, if you want to add veggies you do that in the last ten minutes of cooking. It is way easier and I am excited to have it this summer to keep the kitchen cooler! When you say add in the last 10 minutes, how do you do that? Do you set the timer for ten minutes then then Do you quick release and then Allow it to repressurize and cook for an addition 10? Sorry for all of the questions, I’m new to the IP. Ok – I’m making this tonight! What a great pot and that chicken looks awesome! 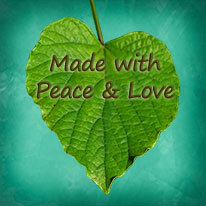 Thanks so much for sharing with Full Plate Thursday this week. Hope you are having a great day and come back to see us real soon! I have been trying out my new instant pot for less than a week and have been befuddled and disappointed. I’m trying this recipe right now, but the pot has been pressurizing for over 15 min now. Where is the time savings when every dish I try takes 20 min or more just to start cooking? I am so sorry that is happening to you Nancy, how frustrating! I wonder if the seal on your Instant Pot may not be secure, it really shouldn’t take 20 minutes to get to pressure. I would check for defects and possibly return it for a new one. Cooking frozen foods will increase time to build pressure. Keep in mind the food IS cooking while pressure build, For example, when I cook brussel sprouts in the Instant Pot I use Low Pressure, 1 minute manual, quick release. They surely didn’t cook in 1 minute! Great point William! The food is cooking as pressure builds and many recipes require natural release in the end to continue the cooking process. Every dish should not take that long to build pressure. Larger quantities take longer to build pressure, and you need to make sure that your valve is set to Sealed vs Venting. You should place a measured amount of water (at least 1 cup) and seeing how long that alone takes to build pressure to ensure there is nothing wrong with the sealing mechanism of your unit. I started boiling water in my water heater (takes about 3-5 min to boil water) and adding HOT water to whatever I’m cooking. It has made a huge difference. One tip I have learned is to turn the pot on sauté to get the pot heating while you get ingredients together. You can also warm the ingredients (especially liquids) as you are gathering everything in this sauté mode to help it get to pressure faster. Hope this helps. I have been told by many that quick release makes meat tough. Have you not noticed a difference though? I have not noticed that and I typically use quick release when I use my IP except with beans. Hope this helps! Definitely love this pot but over/undercooking has been my nemesis. With the larger, kind of creepy, one pound breasts do you think bumping the cooking time up to fifteen minutes will work without overdoing it? The times are way off. I cooked at high pressure for 15 minutes a 10.5 oz organic chicken breast from Whole Foods and it was completely raw inside following a quick release at 8 minutes following. I cut into and decided another 15 minutes based on what I saw. The times are very dependent upon thickness, which appear as cutlets in the pictures… yet I still don’t believe those would cook in 10 minutes as suggested. I am sorry that you feel the times are off but they work for me. I cooked the breasts pictured, I use organic so they are usually a smaller, and 10 minutes was perfect. I have cooked larger frozen breasts and upped the cook time to 12-13 minutes. Just in case anyone else is here for this question. It takes my pressure cooker an estimated 15 to reach pressure with straight from the freezer frozen chicken breasts and another 10 minutes for the cook. I am going to try frozen chicken breasts with a marsala sauce tonight and I want to also cook the pasta in the instant pot (kitchen being remodeled). Seems too long of a cooking time to put the pasta (+extra water) in from the start with the chicken. Should I stop the chicken partway through and add the pasta and restart? I don’t have enough experience to know how stopping/starting affects things with the Instant Pot. Or just defrost the chicken ahead of time? Any ideas? That is exactly what I would do. I would stop and quick release then hurry to add the pasta and extra water then reseal and continue cooking. Please let me know how it turns out, sounds yummy!! Thank you so much for the quick reply! I’m new to Instant Pot but it has been a lifesaver during our kitchen remodel. Eating without complaining is a success in our home!! It sounds delicious. It is so tricky getting the liquid amount correct in some recipes when converting to the Instant Pot. My kids would love the stroganoff I am sure, it is one of their fav’s! Easy rule of thumb for the IP, I’ve found through experimentation, is 4 cups of liquid for every pound of pasta. Did you put the seasoning and Marsala and mushrooms in with the frozen breasts? I’m about to make this now and my breasts are frozen solid. If they are very large breasts I would up the time to 13 minutes. I use organic chicken which tends to be of smaller size than the non-organic breasts. I will make note in the post pointing this out. Thank you for stopping by! I had 2 large frozen bone in chicken breast and put them on for 15 minutes. When I took the chicken out and cut 1 to split between the hubby and me the top have was still raw, the bottom half was done. So I cut the 2nd one in 3 parts and it was raw through and through. Had to cook another 15 minutes. 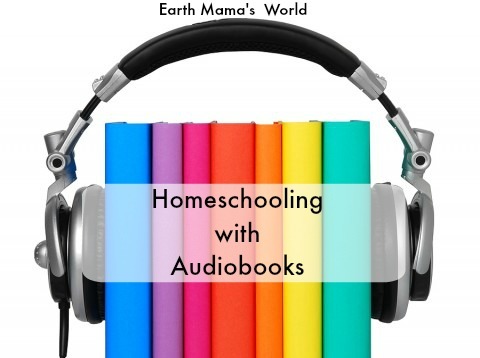 I’m learning with my IP. Hi! I haven’t cooked bone in chicken in the IP yet, thank you for the tips. There is certainly a learning curve with this gadget!! One thing I have found that is very hrlpful is to saute the breast first with just a little oil. It seals in the flavor. Also After sauteing I can cut up the chicken in smaller chunks to promote better cooking in the pressure cooker. Thanks for having this information available. Tonight hubby and I had the quandry of not getting the meat out in time to thaw for dinner. I remembered that I could probably use my pressure cooker (PowerCooker) to do this. However, I needed to be reminded just how. 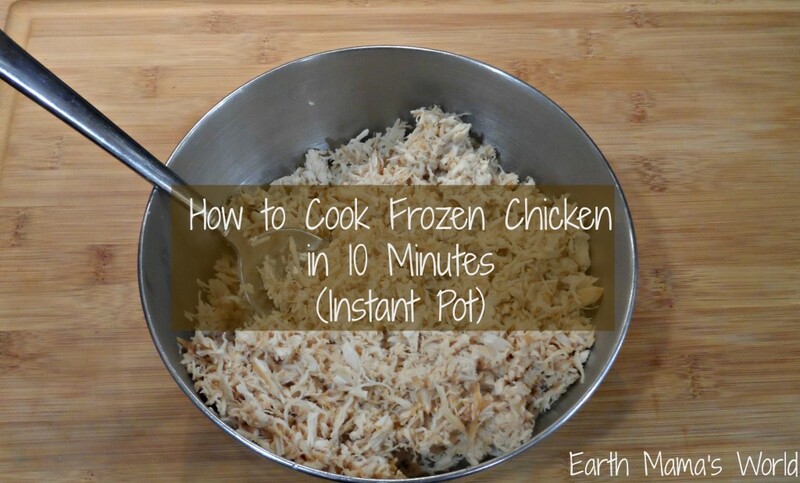 I Googled, “How to pressure cook frozen chicken breasts,” and found your helpful posting. Hubby got home before me and so I advised him to try marinating the two breasts in case it helped the thawing effort. By the time I made it home he had it in Italian dressing soaking, about 1 1/2 – 2 cups worth. I got the pressure cooker out after reading your post and put into play my rescue to our dinner. I felt the dressing was strong but thought I could try a can of evaporated milk and end up with a sauce, a somewhat Italian sauce…lol…after all, Olive Garden does it. I put in 1 cup of medium sized elbow macaroni and added about 2 cups plus of frozen green beans. I did add 5 minutes to your time but wouldn’t have had a starting point if it wasn’t for your useful post. Looked like a restaurant quality dish! Chicken was perfect in a sauce shared by the macaroni that was also done and green beans done but firm not mushy. I can’t wait to try this again – but using evaporate milk and broth in place of the marinade/Italian dressing. 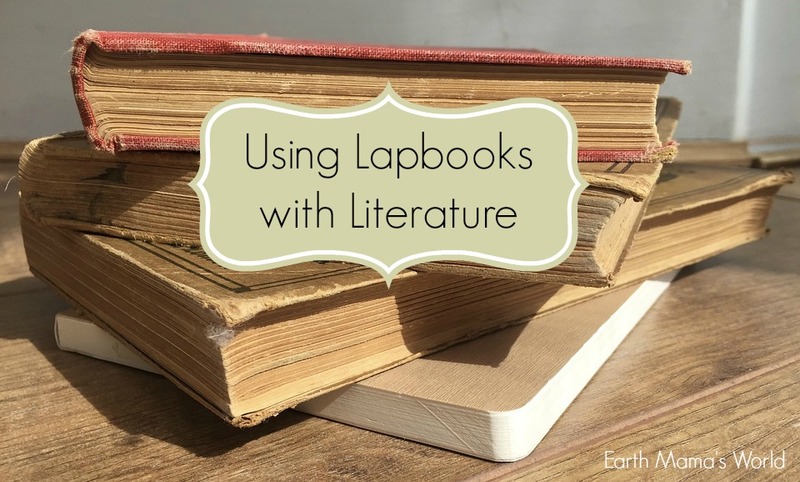 I honestly credit this to you – for providing useful, helpful, searchable and valuable information! Thanks again for saving our dinner! did you add the pasta at the same time as the chicken? wouldn’t that make it overcooked? Made this for dinner tonight. The breasts I used were very large and frozen together (the kind they sell at BJ’s that are individually packaged) so I cooked them on poultry for 15 mins. Added some chopped bell peppers, a jalapeño pepper and some dried chives along with the water and salsa. SO DELICIOUS!!! And so darn healthy. Until we added sour cream and shredded cheese ‍♀️But what are ya gonna do? Thank you so much. I looked forward to more delicious recipes. My frozen breasts are large, and I freeze them two in a package (so they’re stuck together), so they take at least 30 minutes to cook through in the instapot. I’d like to be able to cook rice along with them. Is this possible without overcooking the rice? 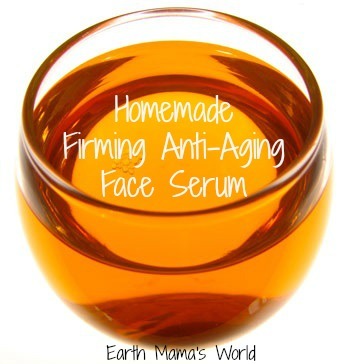 How much liquid should I add? When I freeze my meat i put parchment paper between them and it makes it much easier to seperate…. Nope, just the 1/2 cup water and following ingredients 🙂 Good luck, hope you love the Instant Pot as much as I do!! 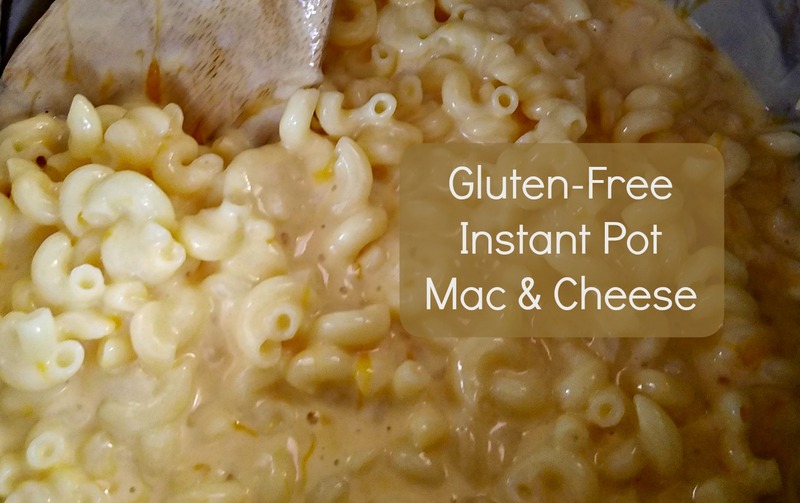 I actually did this with my newly-arrived instapot, and the results were fantastic! Frozen chicken breasts, dijon, honey and water (1/2 cup each). With three breasts I went for 12 minutes but I think 10 would have been enough. The breasts were moist and incredibly tender, sauce was yummy. Rave reviews all around. I just bought one and it doesn’t have poultry so I just selected meat. I hope that is alright, mine were pretty large chicken breast and I put it on 15 min. So I will see what happens, keeping my fingers crossed! Can you keep the chicken whole after you take it out? I don’t want to shred it. I plan on cooking it with red peppers, zucchini, some lemon juice and seasonings. Yes, you can keep it whole! I put two thawed chicken breast in tonight and I did the quick release, I thought they were tough, I want mine falling apart any ideas? 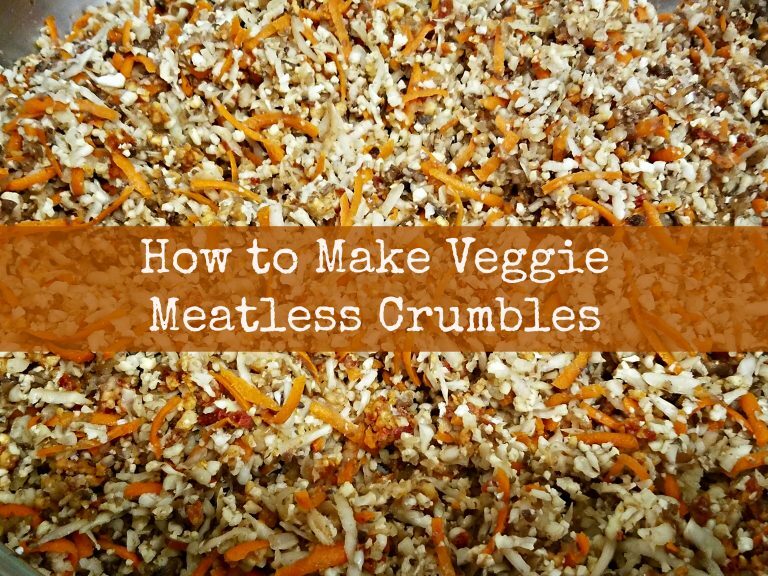 I have read never to do a quick release with meat, so I always do a natural for everything. Tried it with chicken breasts and they were melt in your mouth tender. I didn’t add anything at all, not even spices as these are both for myself and my dogs. Very pleased. Quick way to shred chicken breasts is use an electric hand mixer. You can do it right in the pot. Cooking frozen chicken breast for Chicken Salad with grapes, dried cranberries, and pecans. Thanks for this tip! I always forget to thaw my frozen chicken packs (Costco!). I ended up throwing 1 cup Soyaki sauce from TJs and a whole package of chicken breast tenders in the IP. The chicken breast tenders were still stuck to each other like a brick. 15 mins high pressure, slow release. I had to give it another 8 minutes, no additional liquid. Still came out tasty and not too dry. I have this same brick of chicken at home, and was just trying to figure out how to modify this recipe for my Costco chicken brick, lol! In your description you mention 15 minutes high, slow release, and another 8 minutes – so are you saying that you did 23 minutes all together? NPR at the end or QR? Thanks so much! I put in 2 Costco frozen chicken breasts with 1/2C water and about 1.5C BBQ sauce (just dumped the whole bottle of Sweet Baby Rays). After 10 minutes, they were still frozen together so I separated them and put them back in for 10 more minutes. At that point, they were better, but still raw in the middle. I put them back in for another 10 minutes. That did the trick and they shredded really well. I was too paranoid to eat them though and posted something in a FB group, asking if it was safe to eat. Someone suggested testing the internal temp (which I hadn’t thought of) and it was OK so we ate. Very tasty! Others in the FB group are suggesting to always use 1C of water, no matter what. Just mentioning that for others who might want to try it. Considering the size of the breasts would be beneficial too, as I hadn’t thought to do that. Nor the fact that a quick release will sometimes lead to drying out the meat since it releases juices too. Wasn’t the case for me tonight but worth mentioning for newbies, like me. Great starter recipe though! I’m brand new to my IP and I learned a lot tonight. You can push manual then use the + or – to add or remove minutes. Hope this helps, enjoy your Instant Pot!! I get those huge chicken breasts on sale from HyVee, put as many as can fit in the IP (about 4, maybe 5), then cook manual for 35 minutes. This seems like a lot but they turn out well for as large as they are. Melt in your mouth chicken. This came out perfect. Small 8oz of organic chicken broth, carrots, celery and garlic. Put the large bone in organic chicken breasts on top. Cooked for 15 minutes on poultry and they were tender and juicy. I now have chicken soup and a breast left over to eat another way. Thank you posting this. The one thing I noticed is that the frozen chicken breasts need to be separated, not, like, a couple of pieces stuckN together. Other than that, a very easy last-minute way to cook a quick dinner. 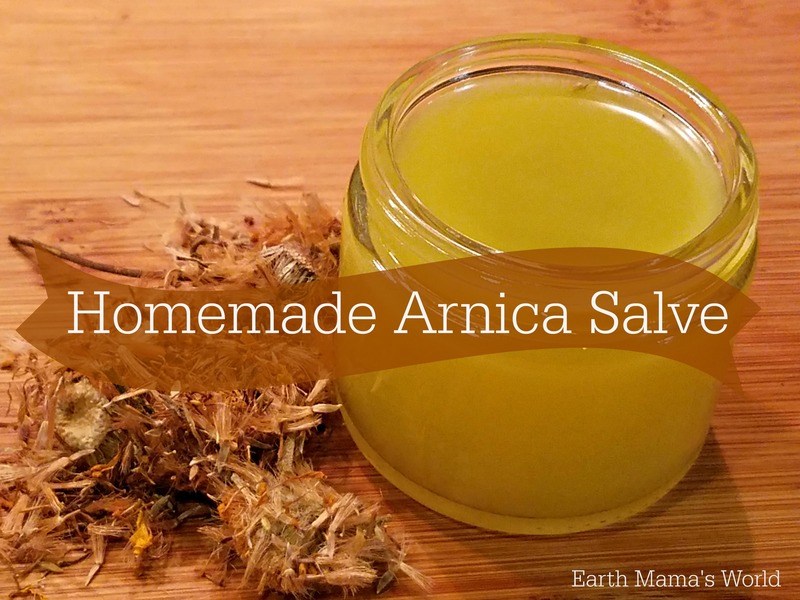 Having cooked for over 60 years, I thought I knew it all, but am learning that this magical pot works wonders, but experimentation and practice are the keys to perfection. I tried frozen chicken breasts (one cryovac package of boneless skinless from Costco). It was one square chunk of frozen chicken. I used Poultry setting for 10 minutes with 1 cup of water and a teaspoon of better than bouillon. I let it do a natural release for about 8 minutes, maybe slightly more and my chicken was at 165 degrees and tough. I’m thinking it was overcooked. I was so excited to be able to cook frozen chicken. So disappointing. I may try again, but definitely less time. Any other suggestions?